Wrinkles are just another part of aging, but there are treatments that can help you restore the look of your skin. 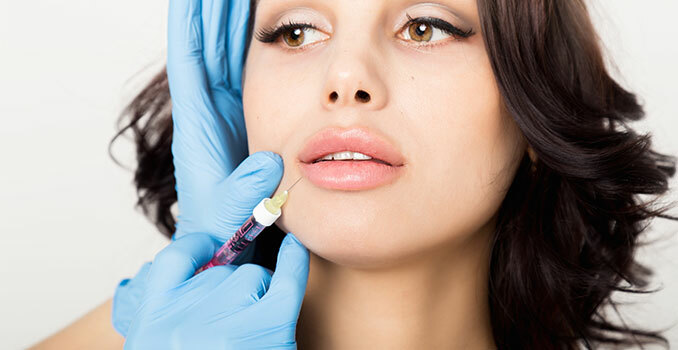 Get youthful and smooth skin with the help of neuromodulators and fillers! These treatments help to reduce the appearance of fine lines and wrinkles. If you are unhappy with smile line, crow’s feet, and other wrinkles, these procedures could be your solution. Neuromodulators includes BOTOX and Dysport, and are a muscle relaxer. 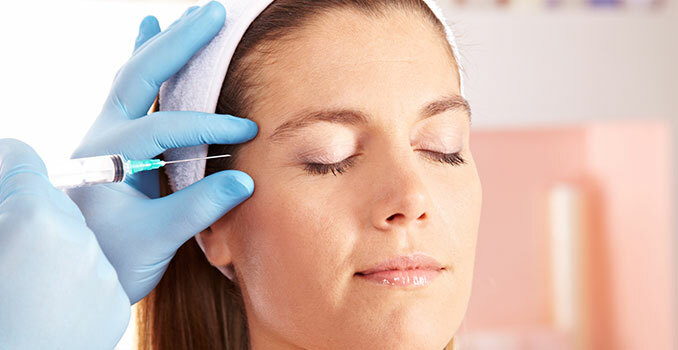 These neuromodulators are injected into the muscle, causing it to relax and resulting in the skin smoothing out and a reduction in the appearance of wrinkles. Fillers, or dermal fillers, include products like JUVÉDERM® and Restylane. During this treatment, fillers are injected into desired areas and replace lost volume in the skin to smooth fine lines and diminish the appearance of wrinkles. These results generally last from six months to two years. These benefits can be experienced with both neuromodulators and fillers, but fillers offer other benefits as well! These procedures are an easy and quick way to improve the look and feel of your skin. Give your face a fuller, more youthful appearance with neuromodulators and fillers! These treatments are quick, non-invasive, require little to no downtime, and offer great results! If you want to restore your skin to smooth and youthful, these procedure could help! Contact Azeal Dermatology Institute today to learn more about these treatment options and we can help you decide which is the best option for you and your needs!